The Honda philosophy is to use the power of dreams to inspire us to continually move forward and create innovative products. Penske Honda is proud to offer a wide selection of new Hondas with state-of-the-art technology, inspiring designs and superior safety features. Each Honda model is unique in its own way, but rest assured that there is one that will fit your needs, wants, and dreams. 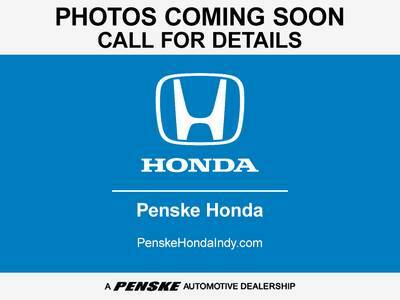 If you’re in Indianapolis, Carmel or Fishers, Indiana, and looking for a Honda Accord, Honda Civic, or Honda Odyssey, you'll want to visit us.